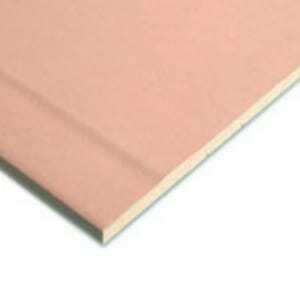 If you are looking for a cost effective way to reduce sound levels from one room to another, then sound plasterboard is ideal. 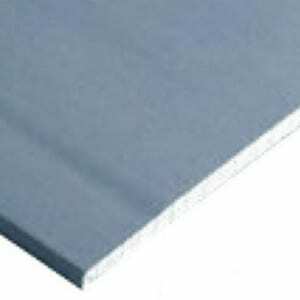 Sound plasterboard, or acoustic plasterboard as it is also known, restricts the flow of sound within a building, and it is perfect for areas where sound reduction is important such as within an office block where there are many different rooms and spaces. 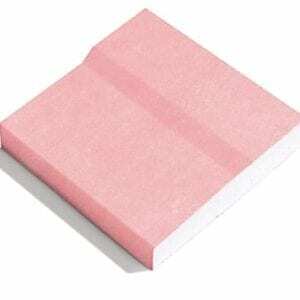 Sound plasterboards typically have a higher density than standard plasterboards and are used on walls and ceilings as a way to reduce sound travelling from one room to another. 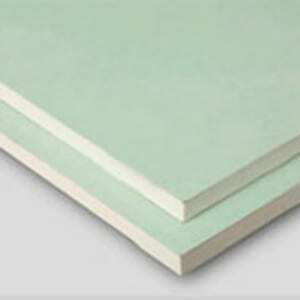 It is typically used in conjunction with other materials to get the maximum soundproofing. 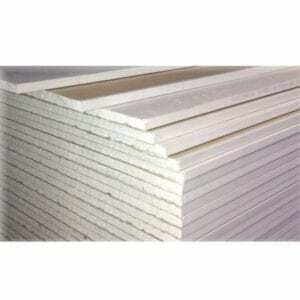 Our sound plasterboards are available in 2400 x 1200 x 12.5 mm.